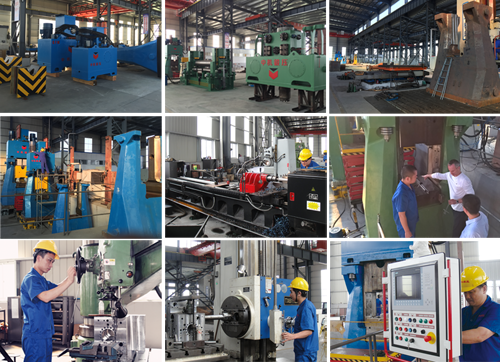 Our factory occupies 56,000 square meters, with nearly 20,000 square meters full steel frame workshop. Assembly workshop maximum lifting capability is 120 tons. The metalworking workshop has large CNC and digital display metal cutting machines with maximum machining size of 4X12 meters.